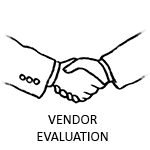 Knowledge and experience with various phases of project management and systems will help you achieve success with your system selection, evaluation, implementation and ongoing usage. We have executed or coached project and change management activities from requirements gathering all the way through end-user training and rollout. And complementary services have also been provided to promote better use of project management systems such as the development and refinement of competencies and the delivery of workshops to improve goal-setting and feedback. Where are you in your project? Click to find out how we can support you. 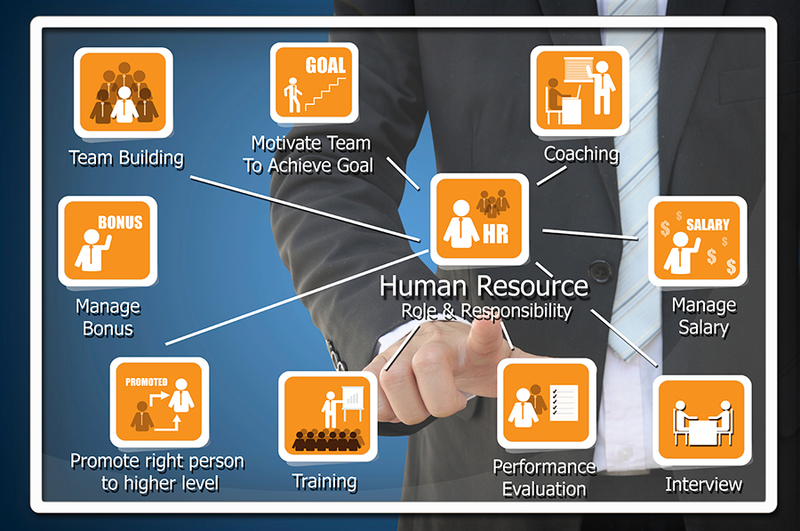 An organization’s HR Director was departing and they needed someone to take on that role’s projects, one of which was improving the utilization of their Halogen Software system. New processes, forms, instructions and training were needed. The system capabilities of goal-linking and alignment also needed to be expanded. In addition to providing technical mastery, this effort required expanding the use of user ambassadors to facilitate change management by being the eyes, ears and champions of the system. These key personnel were involved in the discussion and planning of new ideas and features, being intimately aware of the pulse of both acceptance and resistance within their respective parts of the organization. They also served as the front line of Q&A help as issues surfaced, providing a valuable measure of relief to an HR/OD department spread thin with multiple projects and responsibilities. In many projects, the focus can easily lean toward the technology or the people. By placing an equal emphasis on both in this and other projects, acceptance can be maximized and resistance can be minimized, increasing the probability of project success for HR and OD functions. A company’s competency development project was in mid-stream and floating. Information was plentiful – competency data addressed every position across five business units, but it was varied and in need of organization and focus so that it could be integrated into their performance management system and forms. The involvement of top leadership was invaluable. The CEO and EVP of HR provided full support. Over 200+ competency titles were efficiently reduced to 16, and variations of those 16 were developed to fit all the roles in the organization. This was a monumental task. As an example, the competency of Communication for an Account Manager was distinct from that expected of a Director. And an Account Manager in one business unit did not always do the same thing as their counterpart in another business unit. The ladders became a grid, and the grid became a lookup database using Microsoft Access where one could type in two positions and see the stepping stones of vertical and horizontal competencies and learning opportunities that led from one position to the other. Being able to understand the human factors, the need for moving toward simplicity, and the opportunities to apply technology were the key perspectives needed for this project. A tech system doesn’t make managers and employees better – it makes what they do faster. And that includes the things they don’t do well. Setting well-defined and aligned goals, providing high-quality feedback, and taking advantage of system features throughout the year instead of just once or twice a year – all absolutely necessary and important. Presentations and materials were organized and rolled out at multiple points in the performance lifecycle that addressed those basic managerial soft skills and also showed how the system could be used to support those skills in an ongoing, conversational manner. Narrated, asynchronous presentations were also created to support learning. The ability to understand system technology, how to leverage it, and how to train personnel on it were foundational skills brought to this project. Additionally, the ability to develop and deliver training for managerial skills was an equally critical ability that also contributed to the project increasing system acceptance and use. A non-profit organization was experiencing growth and needed to look into the expansion of their leadership structure. The leadership structure of 20+ other similar organizations were analyzed to find patterns and commonalities, and those ideas led to a proposal for a board structure that would effectively serve this organization into the foreseeable future. 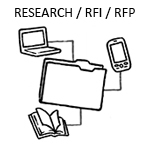 The formerly flat board structure needed to be expanded vertically in order to spread the growing responsibilities and workload. Roles needed to be added that broadened the external focus of the organization in the areas of growing relationships with other organizations and industry at large. In combination with the website project described in the Knowledge Management page, the changes that were collaboratively developed and implemented with the existing board allowed the organization to encourage and manage a growth spurt that nearly doubled the size of membership. 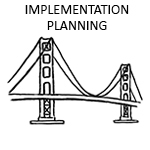 Implementation Planning – Once the vendor is selected, we serve as your advocate to develop the project schedule and activities with the vendor. This is also the project within the project where leadership commitment and decision-making roles are double-checked and reinforced. Is there the willingness to take the detailed steps or not? 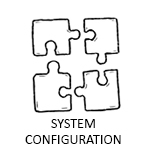 System Configuration – Administration training for your key personnel is scheduled and delivered to maximize the internal ability to manage the system. Key personnel are selected to be a part of the pilot testing team to gain buy-in and maximize acceptance leading up to rollout. 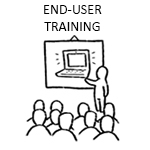 End-User Training – Here we go… the vision and mission are reinforced through system training to your general population in order to turn knowledge into understanding and action. 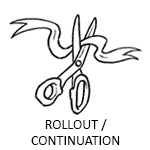 Rollout / Continuation – This is often blended with end-user training for a new system, but not every feature or system capability is initially rolled out as they are often put off for later in the interest of maximizing user acceptance. With both new and existing systems, a vital component is establishing the continuous improvement and support infrastructure that influence behavioral change and lead to sustainable results.